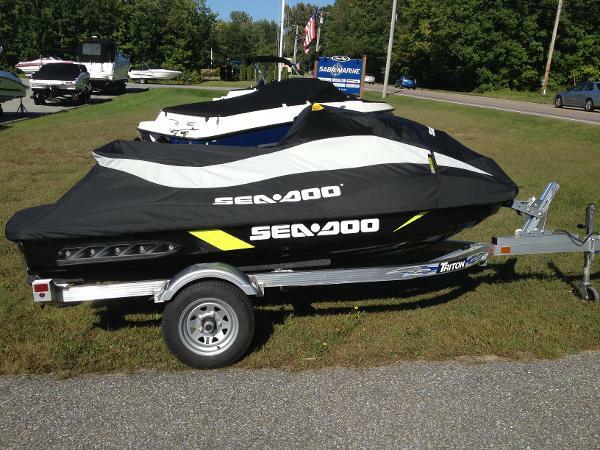 2015 Sea-Doo GTI 130 TRADE IN! Almost new, only 8 hours. Single owner, very little use. 3 seat rider with custom cover and trailer. Needs nothing, ready for the water! 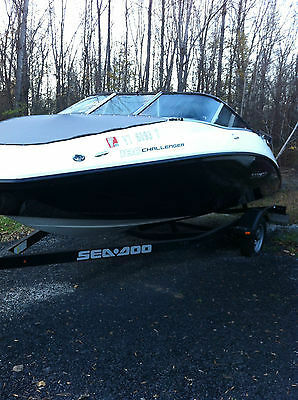 2012 Sea-doo 180 Challenger SE. 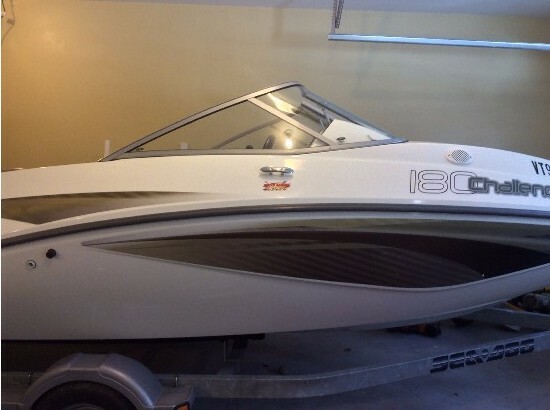 Bought boat brand new in 2012, boat only has 9 hr. I am to busy with work to be able to use the boat in the summer months. Boat is really fun when I was able to use it. Come with a 255hp supercharged rotax motor, seats 8 people, 2 snap on covers, carpet flooring that snaps in place, and a sun shade. Everything is in excellent shape and still have all the owners manuals. If you would like more pictures let me know and I can send them to you.